Most of the people face the problem of abdominal distension on daily basis. 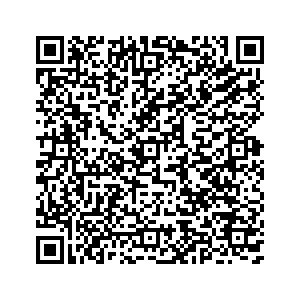 This problem is usually faced because of overeating or eating junk food. It is mainly caused because of eating high fibre food, ovarian cysts, uterine fibroids, lactose intolerance, excess weight gain or many other reasons. The problem of abdominal distension may cause differently in different persons. Therefore, to treat it in the better way, there is a need to find out how it causes your body. The digestive treatment is most effective treatment in treating the abdominal distension. One of the most beneficial digestion remedies is Hing Peda that can help in curing the problem of abdominal distension quickly. 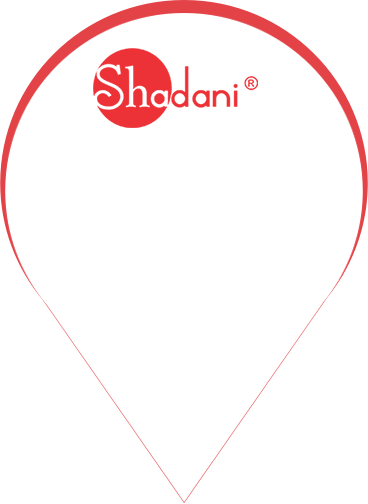 You may buy Hing Peda online at Shadani Group that is enriched with 100% natural ingredients. 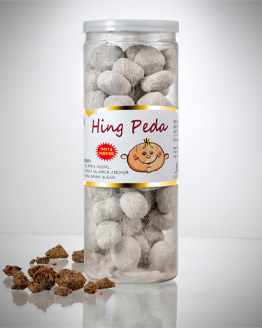 With the help of Hing Peda, several stomach related problems can be cured. By eating this digestive product, digestive organs can start to function in a right manner. Also, it helps to enhance the overall immunity system. 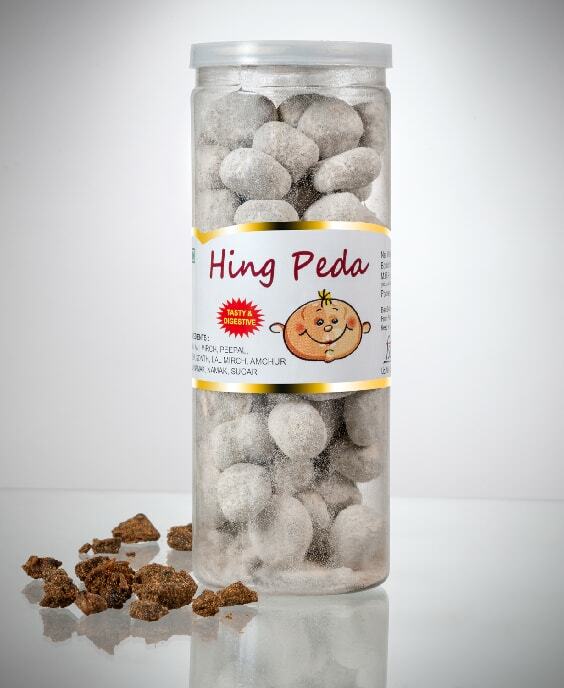 Problems like nausea, vomiting, or bloating can stay away with regular intake of hing peda. Blood circulation also stays maintained with the help of this digestive product. This digestive product does not let form gas in the stomach.  If you are looking to buy Hing Peda online or any other digestive product online, buy them at Shadani Group that is a well-known manufacturer of digestive products and flavored candies. We believe in the customer satisfaction and therefore, we manufacture products with keeping high quality factor in the mind. So, if you are facing the problem of abdominal distension or any other digestion related problem, buy Hing Peda online from Shadani Group at affordable prices. Shadani Hing Peda is a digestive product, which let you enjoy the chatpata taste and is truly mouth-watering. Enriched with the medicinal benefits of Hing, is good for the digestive system and can be consumed after heavy meals.Not only does it get your digestive juices working better, its also a useful laxative for children. Tasty and Helpful in Acidity Problem!